The clinic was hosted by the Bahamas Global Sports Foundation in partnership with the Bahamas Basketball Federation, iOWNpr agency and CSA Basketball Academy and co-sponsored by the United States Embassy. 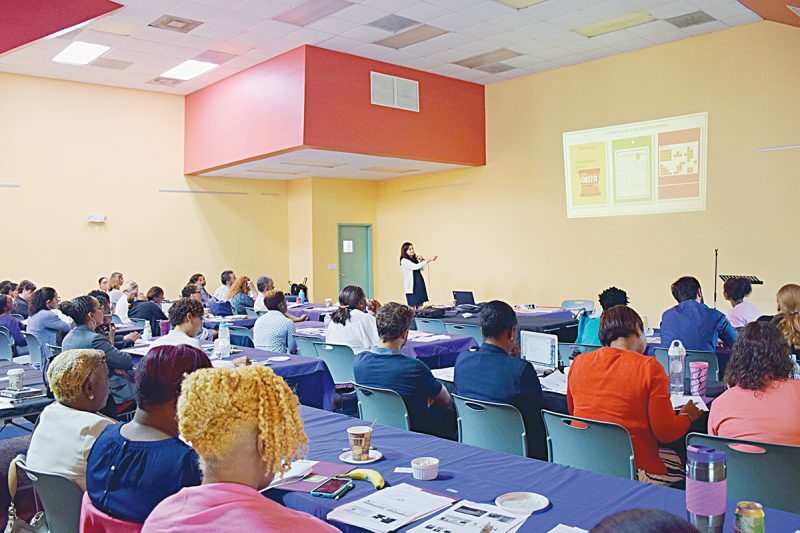 Under the theme, “Learning and Recruiting is Better in The Bahamas” the group of elite coaches shared best practices and developed networking partnerships on and off the basketball court. Among the American coaches participating in the event were, Ronnie Arrow, retired men’s head coach at the University of South Alabama; Irving Thomas, NBA Scout with the LA Lakers since 2001; Edward Palubinskas, former LA Lakers shooting coach; Susan Summons, head women’s basketball coach at Miami-Dade College who is currently ranked among the top 14 winningest coaches in America, and The Bahamas’ very own Marvin Henfield, who has trained and mentored more than 2,100 athletes through his non-profit CSA Basketball Academy. 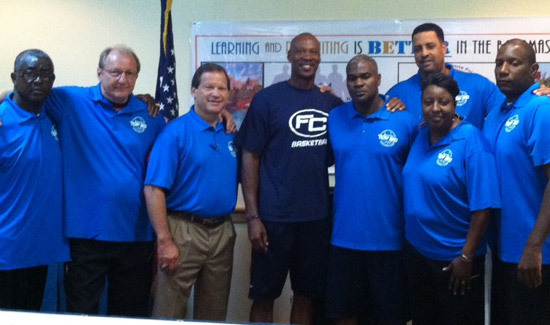 Former NBA player Byron Scott also made a special appearance at the clinic. During the visit, the coaches also conducted mini clinics at the Tigers and Stingers youth summer basketball camps held at Kingsway Academy and the D.W. Davis gym. The International Coaches Clinic attracted coaches from The Bahamas, Trinidad and Tobago as well as scouts from the United States. The U.S. Embassy provided a grant to assist with the coordination of the clinic in an effort to support the development of Bahamian youth through athletic opportunities. Acting Deputy Chief of Mission Ms. Neda Brown and President of the Bahamas Basketball Federation Charlie “Softly” Robbins were on hand for the opening session and both encouraged participants to take full advantage of all of the information that was made available to them to better equip young basketball players to be better performers both on and off the basketball court. 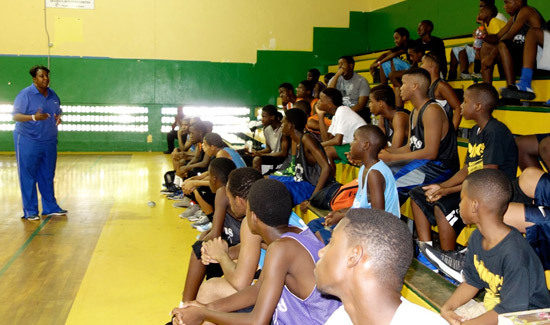 The clinic coincided with the NCAA certified Bahamas Top 50 Basketball Camp that was held at the D.W. Davis gymnasium that brought together 50 Bahamian basketball standouts ranging from seventh graders to junior college athletes who participated in individual and team development with the visiting coaches. Plans are already in motion for the 2015 International Coaches Clinic slated for July 2015. 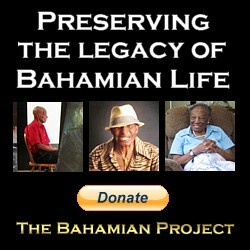 For more information about the clinic and The Bahamas’ Top 50 Basketball Camp visit: http://www.internationalcoachesclinic.com. Photo 1: Susan Summons, head women’s basketball coach at Miami-Dade College inspiring words of encouragement to participants of the Stingers basketball summer camp during a community youth outreach at the D.W. Davis gym. Photo 2: Edward Palubinskas, former LA Lakers shooting coach engages the Stingers basketball campers on the fundamentals of basketball. 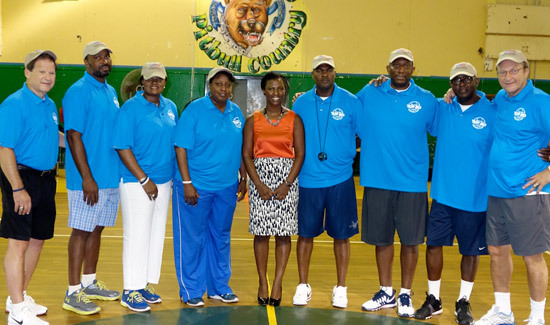 Photo 3: The U.S. Embassy Acting Deputy Chief of Mission Neda Brown with the American and Bahamian coaches, clinic organizers Edgar Pickstock and Joyce Johnson and representatives of the Stingers basketball camp. Photo 4: The U.S. Embassy Acting Deputy Chief of Mission Neda Brown with the American and Bahamian coaches, clinic organizers and participants of the Stingers basketball camp. Photo 5: Former NBA player Byron Scott with top U.S. and Bahamian coaches who participated in the International Coaches Clinic.